Transfer Hue to Phong Nha by private Car can take about 4 hours to drive. It is not really a long trip but how to keep your spirit during a long time is an important thing. 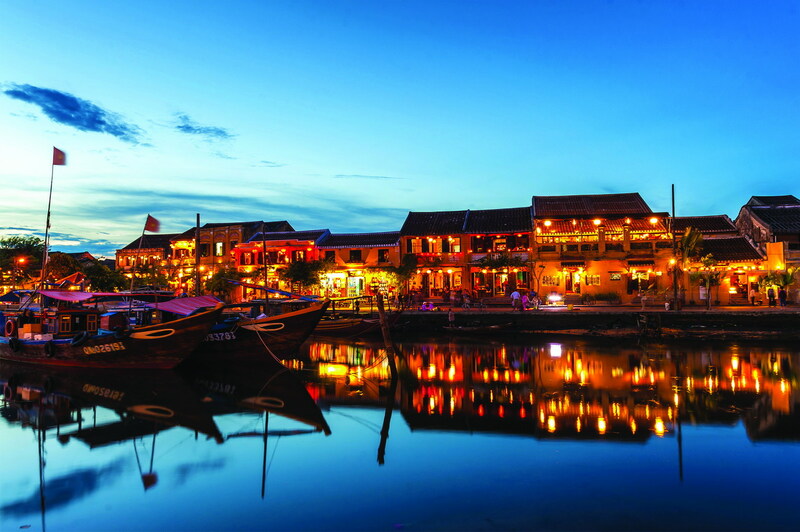 The TransferToHoian managed by Hoian Locals always support travelers in high quality. 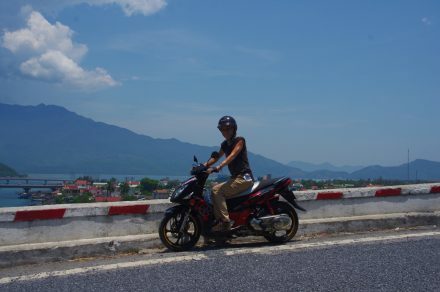 Staying at the private taxi on 170km with an English speaking driver must be an excellent choice to transfer from Hue to Phong Nha by Car. 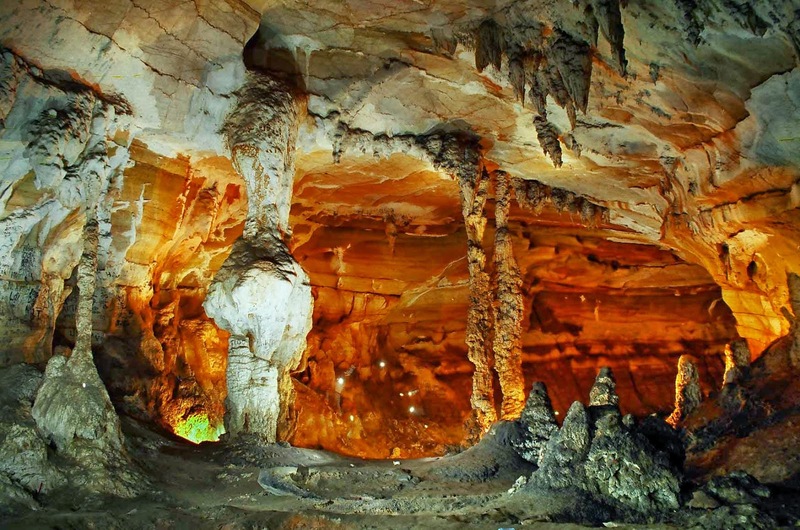 Phong Nha is more and more famous thanks to a series of charming caves. 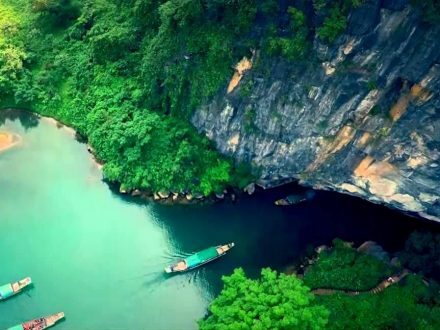 Phong Nha is a gateway to get Phong Nha – Ke Bang National Park which is a World Heritage Site by UNESCO in 2003. 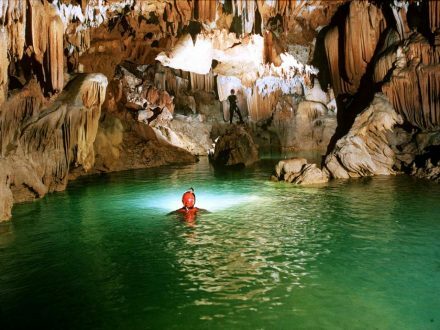 Visiting Phong Nha, you can get experience to live in underground world. In the morning, Private Car driver is ready to welcome you at your hotel. This local friend will go along with you during the trip. He can speak English in basic level, so do not worry if you need any helps. On the way Private Car from Hue to Phong Nha, La Vang Holy Land would be on first stop. 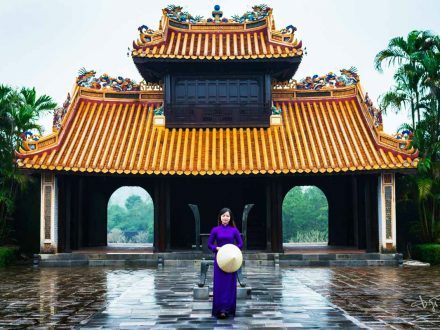 This is the major pilgrimage centre of Vietnam Catholics and was awarded by the Vatican Holy and is the Emirate Palace of La Vang Cathedral since 1961. Christians believe that Mary appeared there in 1798 and a church was erected near the three banyan trees. Have you heard about Demilitarized Zone in Vietnam War? 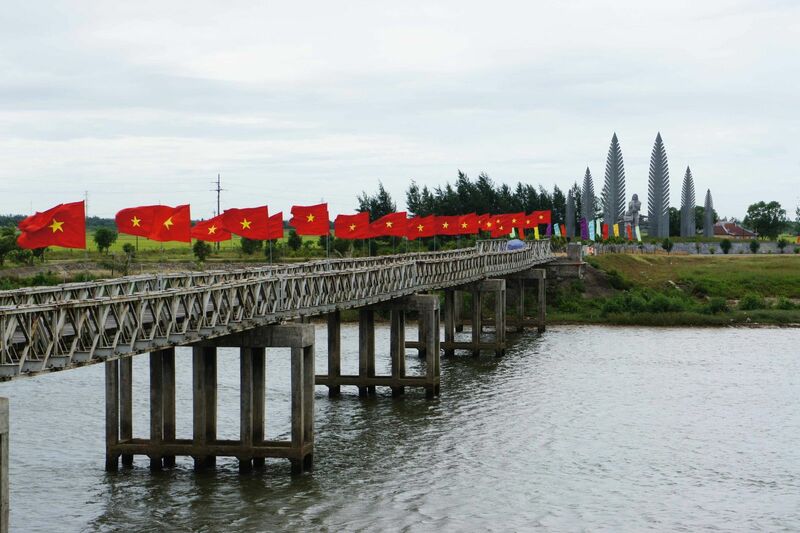 Located in Quang Tri Province, Hien Luong Bridge and Ben Hai River used to be the landmark divided Vietnam into the North and the South Zone by the Geneva Accords from 1954 to 1972. 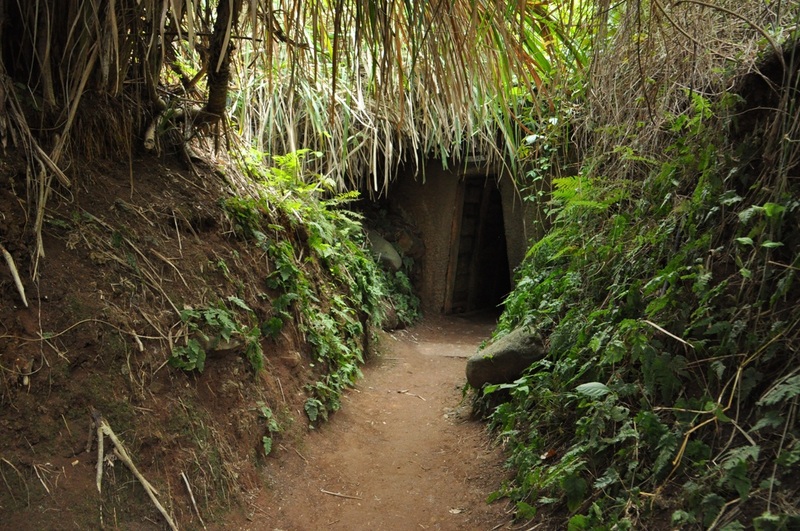 Then, Vinh Moc Tunnel is the last stop we would like to mention. The Tunnel complex has 3 floors with 2km in length which saved a lot of civilian in the south on fighting against American. 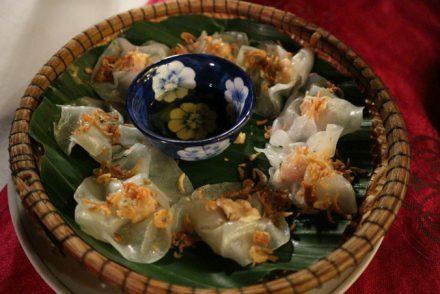 Come and sympathize with Vietnamese people. Of course, the cost would change a little bit when you choosing this stop. 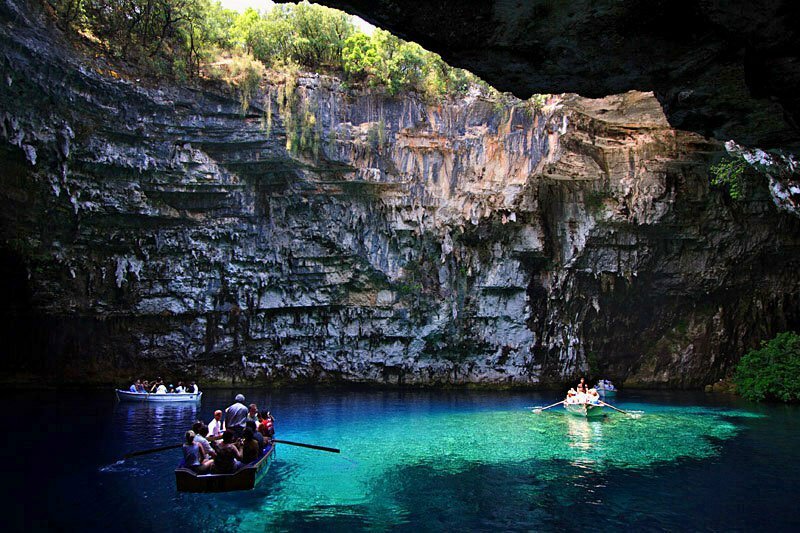 Continue to transfer to Phong Nha by private Car, you can make all the payment to driver after finishing the Transfer Hue to Phong Nha by private car.